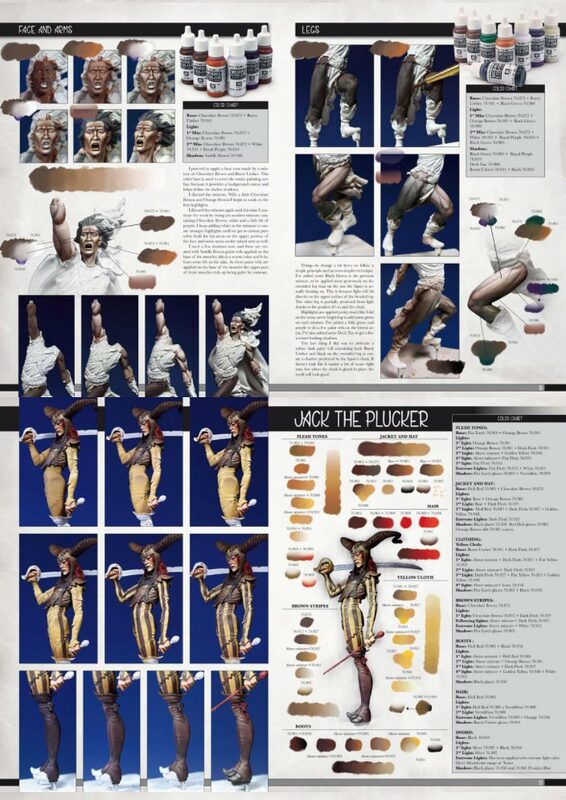 The Rise Of Fantasy is a compendium covering the world of fantasy modeling. The growing genre of fantasy modeling offers the hobbyist a true liberation of creative talents and personality, limited by only your imagination. 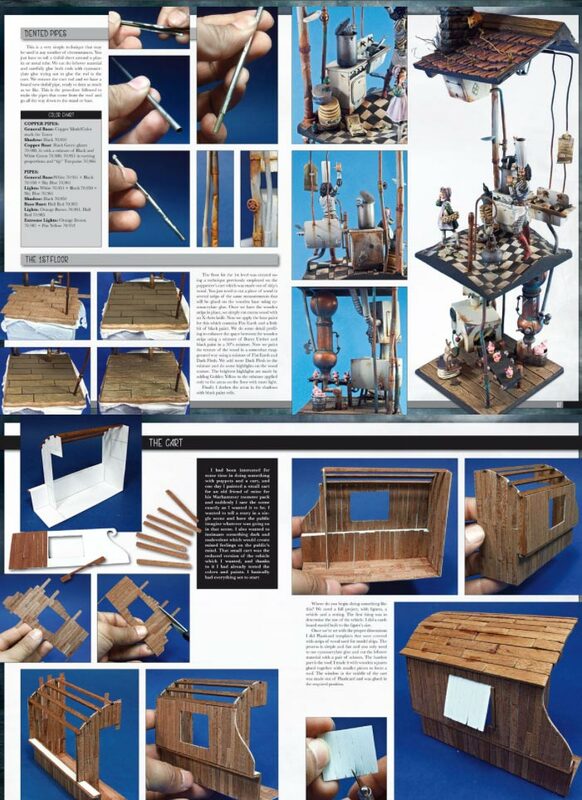 This book covers the technical and artistic considerations in creating fantasy figures and in turn to tell a story by creating fantasy scenes and dioramas. 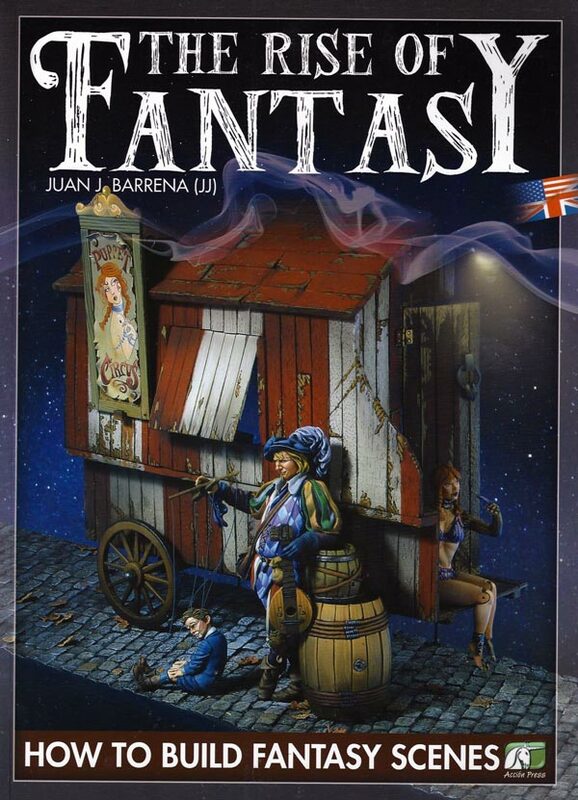 The author, Juan J. Barrena (JJ) believes that fantasy modeling is a source of satisfaction and a way to express whatever is inside of you.